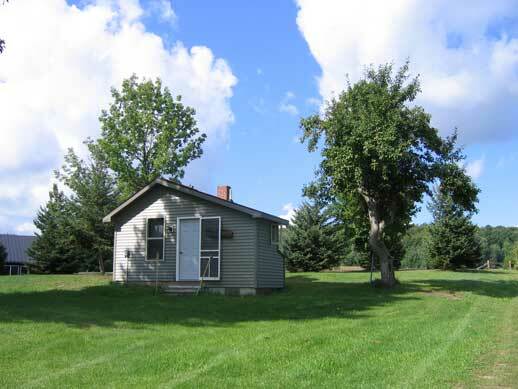 One of the last remaining cabins of "central camp", The Peyton Place has housed the maintenance kid for years. Lyle says that it's good because it's close to the barn and if the kid wants to sleep on Fridays, he can. Peyton place was a wreck until summer 2005, when it was completely re-done. It is now quite possibly the best place to live on camp.